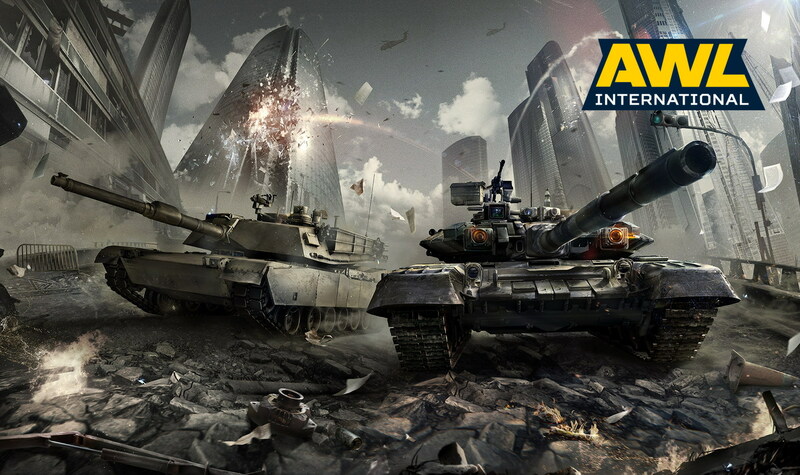 Have you ever wanted to go up against the very best Armored Warfare has to offer and to see how you’d measure up against the top players of the Russian region? Here’s your chance. But first, you have to prove that you’re one of the very best in your region in a qualifier called AWL Spring Cup. Assemble a team of seven (with two others in as an optional reserve), register on the My.com E-sports website, defeat every opponent in your path and win one of the amazing prizes we’ve prepared for you! In AWL Spring Cup, 32 registered and confirmed 7-player teams (please see the “How do I Sign Up” section) will be initially randomly matched against each other in single elimination matches, the schematic and schedule of which will be available on the My.com E-sports site once the registration is concluded. The top four teams will then pass to the AWL International where they will compete against the four best CIS teams for the ultimate honor of being the undisputed AWL Spring Champion! All the AWL Spring Cup matches will be played in the “Best of 5” format and all the AWL International matches will be played in the “Best of 7” format. Additional detailed rules will be available soon.